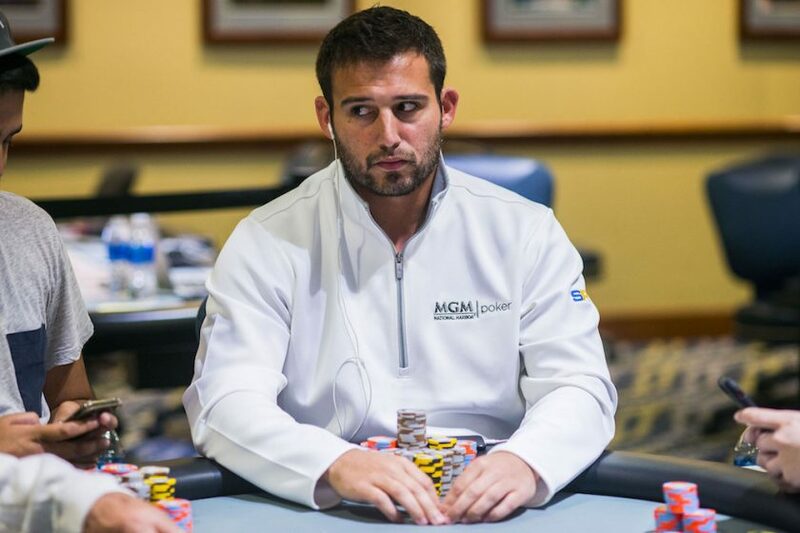 Poker pro Darren Elias was recently targeted by a gun-wielding poker player. Shannon Soroka broke into Elias’ Medford, New Jersey home in search of valuables. Elias and his wife weren’t home. But his 19-year-old babysitter was there with the poker pro’s two-year-old daughter. Soroka held her at gunpoint in an effort to find out where the cash was hidden. He locked her in the bathroom at one point. But the babysitter escaped through a window and called 9-1-1 from a neighbor’s home. Soroka fled the house via car before police arrived. However, he was identified through a tip and was arrested the next day in Medford Township. Details are sketchy on if he made off with any money or harmed anybody during the burglary. Medford Township Police Chief Richard J. Meder said that Soroka is being held in Burlington County Jail on three counts of burglary, robbery, aggravated assault, terroristic threats, possession of a weapon for unlawful purpose, and unlawful possession of a weapon. A poster on TwoPlusTwo wrote that they’ve played poker with Shannon Soroka at the Borgata, SugarHouse, and Parx Casino. Soroka very likely knew of Elias through playing poker. “I would say he was familiar with what I do for a living and thought that I might have things of value in the house,” said Elias. Darren Elias has won four World Poker Tour titles and finished in the top 10 of eleven WPT tourneys. His success in the WPT and other events has helped him accumulate $7.1 million in live tournaments. Elias likely has some wealth. So it’s not a shock that Soroka targeted his home. In any case, it’s good that nobody was seriously harmed during the robbery.